Today's post is a guest post by the Director of Content Strategy at Straight North, an Internet marketing firm that specializes in SEO, PPC and web design services. 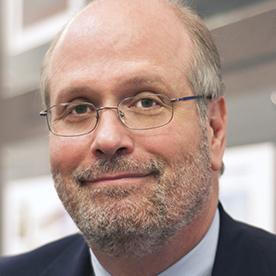 Enjoy these tips from Brad Shorr. Online marketing on a small budget is challenging for an entrepreneur. There are a lot of options, and although many of them seem inexpensive, they really aren’t once you get into them. All too often, email, social media, SEO or paid search campaigns never get off the ground, and wind up being time wasters with little, if any, impact on sales. But don’t give up. If your marketing budget is limited, here is how you can get the most out of your investment. Don’t try to handle three or four types of online marketing at the same time — you’ll never have enough time or money to do all properly. A much sounder strategy is to select one type of online marketing and put everything you have into it for 6-12 months. If, after that amount of time the marketing campaign is not generating results, you can overhaul it or try another type of campaign. Always have specific goals for your campaign. Whether it’s brand recognition, lead generation, customer engagement or something else — you will never know how well your campaign is paying off unless you know what the payoff is. Certain types of campaigns, such as social media, are often launched with fuzzy goals, which is why they can become such time wasters and money pits. Goals should also be realistic. If your website is generating three sales leads a month, a monthly goal of 30 is probably reasonable given a modest budget, but 300 is likely beyond reach, right now. If your goal is lead generation, you must track phone inquiries and form submissions from your website — otherwise, you have no way to evaluate how well or poorly you are doing. Whatever your chosen online marketing path, there are metrics that serve as guideposts, so it’s crucial to identify them and plant them firmly in the ground. Sounds simple, but we are continually amazed at our professional SEO firm when we talk to potential clients (even multi-people companies) that completely fail to do this. Some types of online marketing are better for a particular goal than others. For instance, social media is great for brand recognition, but not so great for lead generation; paid search is great for lead or revenue generation, but not so great for establishing credibility. Often, small businesses will jump to the conclusion that lead or income generation is their top priority, but is it? Sometimes, lead generation campaigns fail because the business has not had time to lay the proper groundwork. Sometimes, before lead generation campaigns can succeed, the company must spend a fair amount of time building credibility, thought leadership and awareness. Think these issues through carefully. 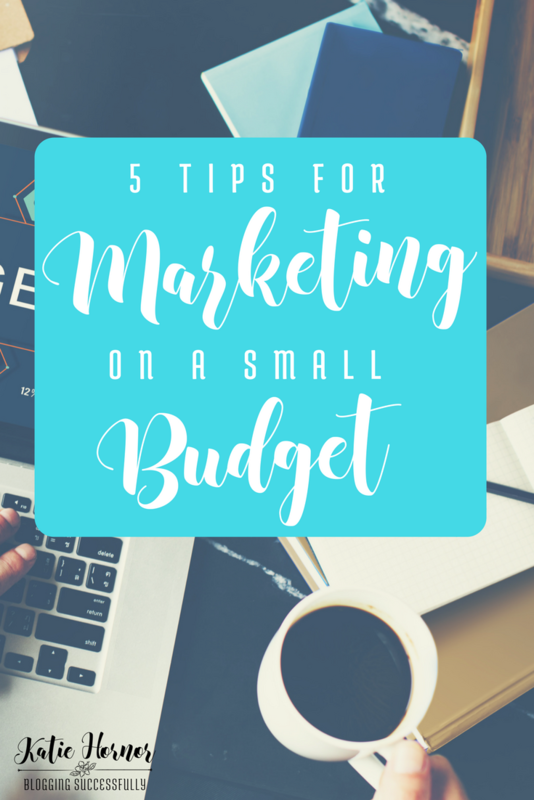 Some online marketing campaigns have a greater likelihood of success than others when budgets are limited. Even though we are an SEO firm, we discourage clients from trying to implement SEO without an adequate and long-term budget — there are too many things to do that require extended time and expertise. In contrast, paid search (PPC) is often extremely low-budget friendly. By limiting the scope of keywords, and with the ability to turn PPC campaigns on and off or up and down with the flip of a switch, your expenditures can be controlled as tightly as necessary. Email marketing and blogging are similarly friendly for smaller budgets; social media can be low-cost, but as I mentioned earlier, beware of letting social media turn into an unproductive happy place that takes time away from more effective, ROI-producing activities. If you stay focused and concern yourself with what your campaign is trying to accomplish, what your goal is, rather than worry about the things your campaign is not addressing, you will have peace of mind and a greater likelihood of success. Brad Shorr is Director of Content Strategy at Straight North, an Internet marketing firm that specializes in SEO, PPC and web design services. With more than 25 years of sales and marketing experience, Brad has been featured in leading online publications including American Marketing Association, Forbes and Moz.